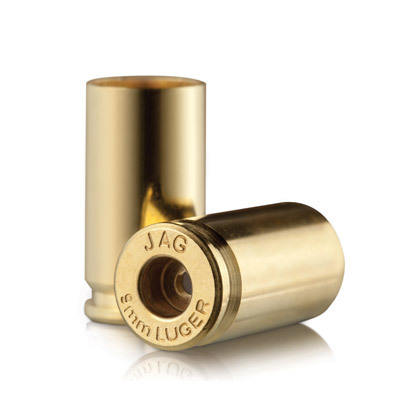 Jagemann™ pistol brass has been manufactured to perform effortlessly across more than a dozen of the most common pistol types, including 10mm automatics, .357 magnums, and preferred military/police-style weaponry. 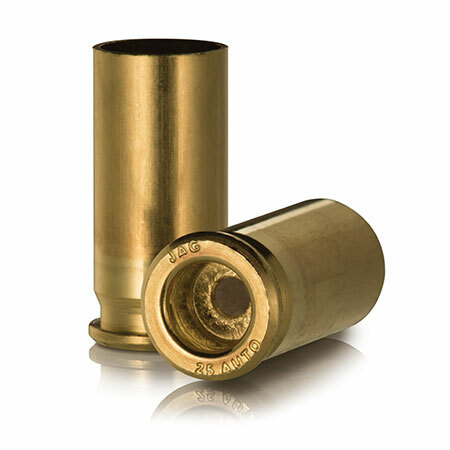 That means no matter how you choose to shoot, whether you’re a pro shooter or a casual sporting enthusiast, we have bulk pistol brass for sale that’s precision-built to match the occasion. 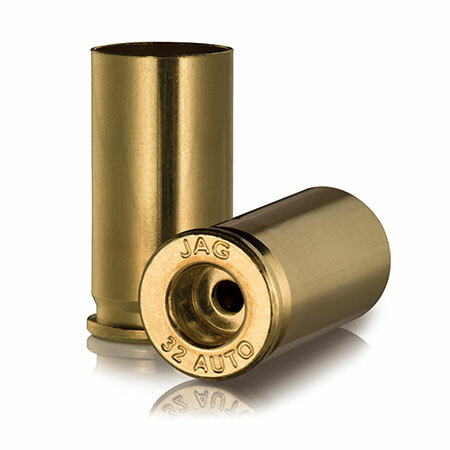 Capable of producing straight, rimless, semi-rimmed, and bottleneck designs, our pistol reloading brass delivers confidence to shooters on the hunt, at target practice, and when it comes to their personal defense. Bottleneck, rimless. Flexibility and easy feeding that’s perfect for large game hunting. Straight, rimless. A combination of precision and power that’s efficient against large game. Straight, rimless. 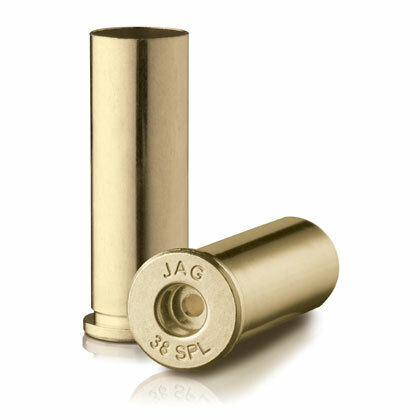 Designed for medium-range hunting and ideal for self-defense. Tapered, rimless. 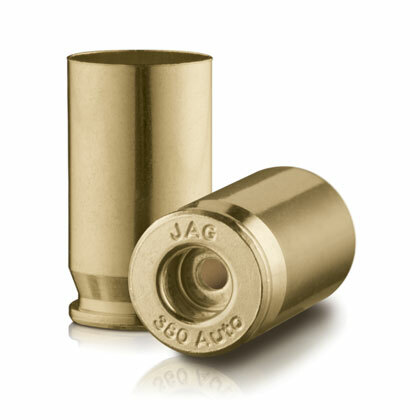 Big power and moderate recoil, commonly used in military applications. Straight, rimless. 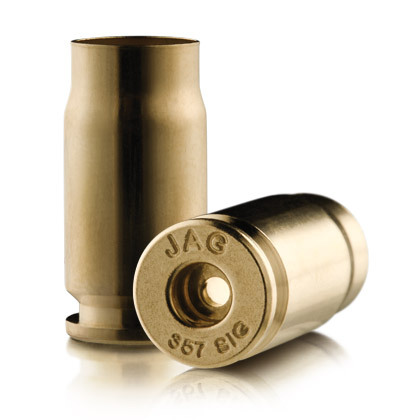 Exceptional power with minimized recoil, popular with law enforcement agencies. Straight, rimmed. 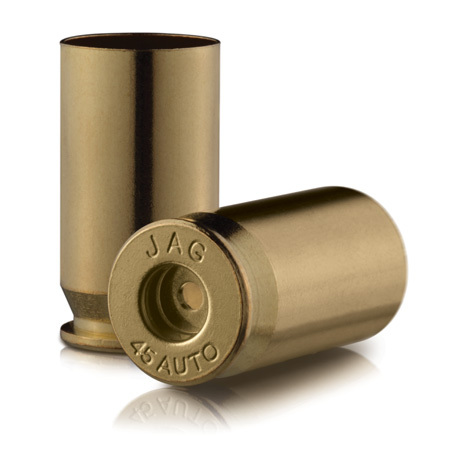 Great stopping power, high velocity performance, and a long range. Straight, rimless. A popular option for self-defense, typically used for conceal and carry purposes. Straight, rimmed. Power, precision, and highly-efficient. Ideal for larger game. Straight, rimmed. 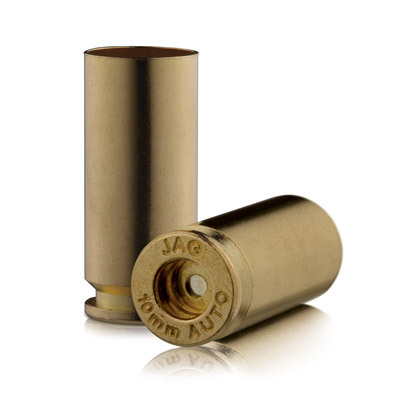 A solid option for self-defense and target shooting, used in military/police applications. Straight, semi-rimmed. Compact and light with marginal stopping power and very low recoil. Straight, semi-rimmed. 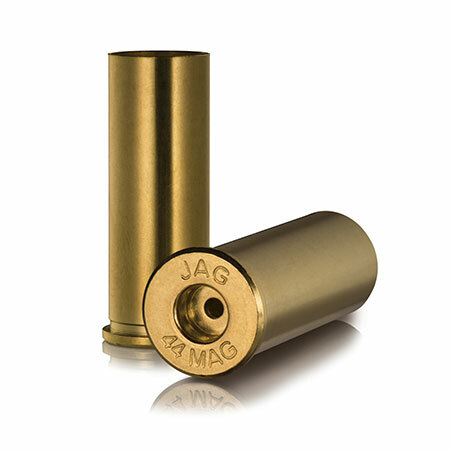 More reliable than rimfire options, compact, lightweight, and short ranged. 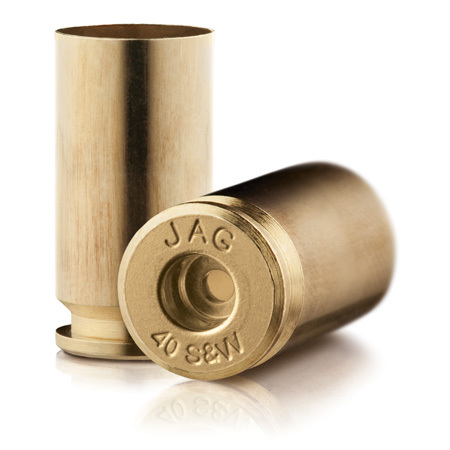 An attractive option for reduced velocity target practice and plinking. 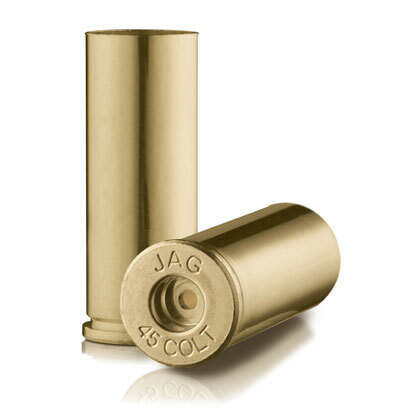 Plus, fits in the longer .44 magnum chambers. 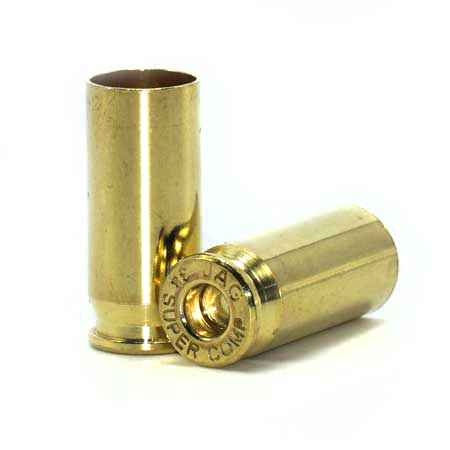 Used in revolvers, carbines and rifles. Ideal for short-range hunting in North America. Straight, semi-rimmed. 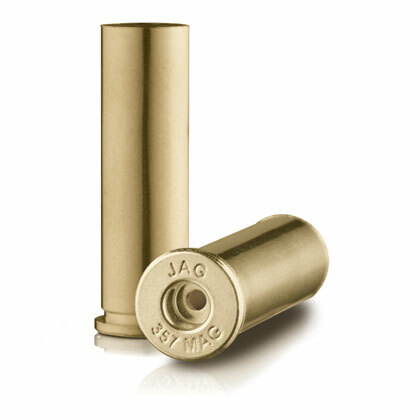 A well-balanced brass option featuring a flat trajectory, solid accuracy, and high muzzle energy..
Straight, semi-rimmed. 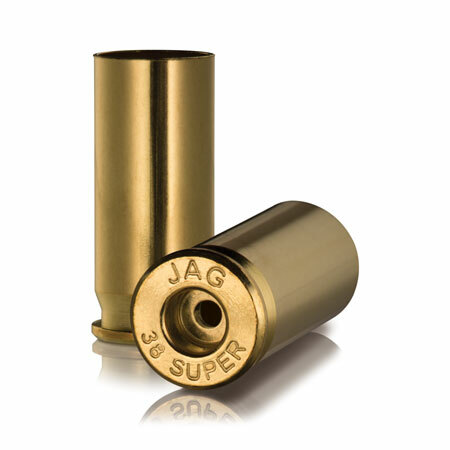 With high feeding reliability, it’s a go-to for practical sport shooting enthusiasts. Have a brass stamping design or engineering request?